The ‘TechLoom Phantom’ trainers from Athletic Propulsion Labs have an innovative and stylish design. 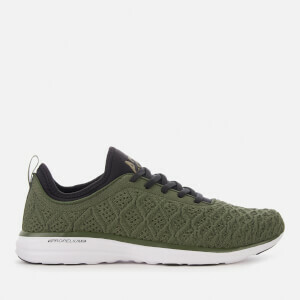 Crafted with Seamless TechLoom knit uppers, the running shoes are engineered with 4-way optimal stretch that moves with your feet for comfort and an intricate 3D grid pattern increases support. 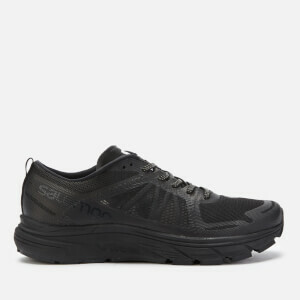 A neoprene tongue with an integrated collar offers the perfect fit and long-lasting comfort.